Sales require a streamlined process, with technology providing the tools to turn the contact center into a profit center. A robust workforce optimization solution will put agents in a position to succeed, developing more positive customer relationships and elevating operations overall. 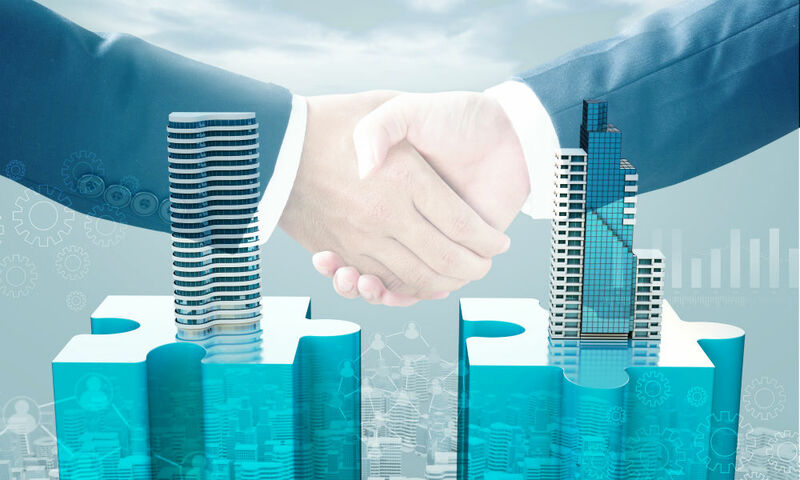 CDK Global announces plans to acquire ELEAD1ONE. With the purchase, CDK brings call center and automotive customer relationship management (CRM) software solutions into the fold. The CRM with provide sales, service and marketing with a seamless and user friendly experience. "ELEAD1ONE dealers demand superior performance from the most advanced and integrated CRM software solution in the automotive industry," said Hugh Hathcock, founder and CEO, ELEAD1ONE. "Recognized as a clear industry leader, ELEAD1ONE has consistently developed and delivered powerful cutting-edge dealer solutions, combining CRM with our successful ELEAD1ONE Contact Center, and Fixed Ops platform." Other than CDK’s Board of Directors approval of the deal, not much is known. The acquisition of ELEAD1ONE introduces an exceptional customer acquisition and retention platform to in addition to the 4,000 auto dealers across America with the platform in place. Judy Hathcock, founder and president of ELEAD1ONE noted "Together with CDK, the integrated companies will leverage vast resources to continue to invest in state-of-the-art information technology, innovative software application development, and highly effective communication platforms that emphasize superior user experiences with significant measurable ROI and reporting. Together we remain dedicated to focusing on innovation, support, and delivering the highest quality technology, products and services." Workforce optimization software is very effective in improving contact center operations, serving to support exceptional service and drive sales operations. What CRM is in your contact center?